Express core workout. 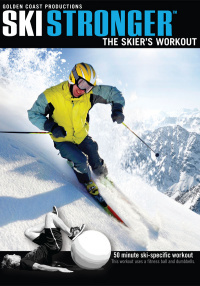 A ten minute, time-efficient, ski-specific workout that you can do anywhere. Focuses on back, hip and abdominal muscles for added strength, stability and endurance in your core.